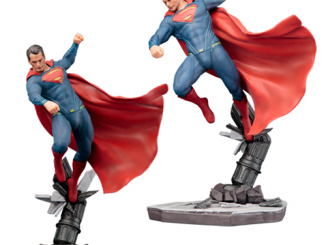 The Man of Steel takes his place as a DC icon with the Superman DC Heroes Statue. 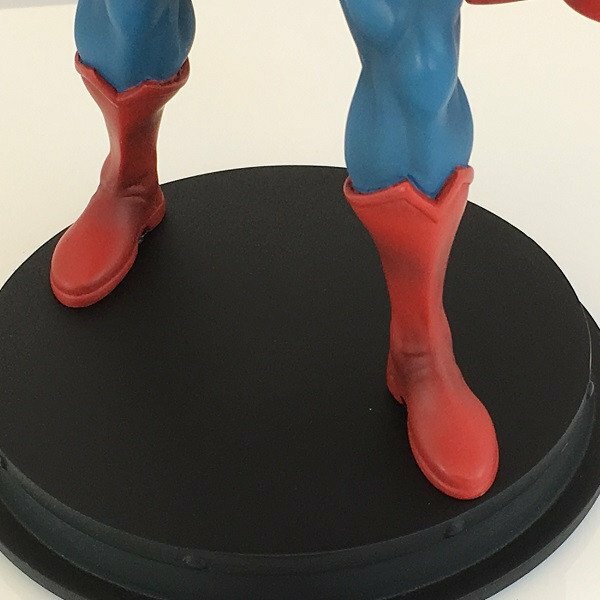 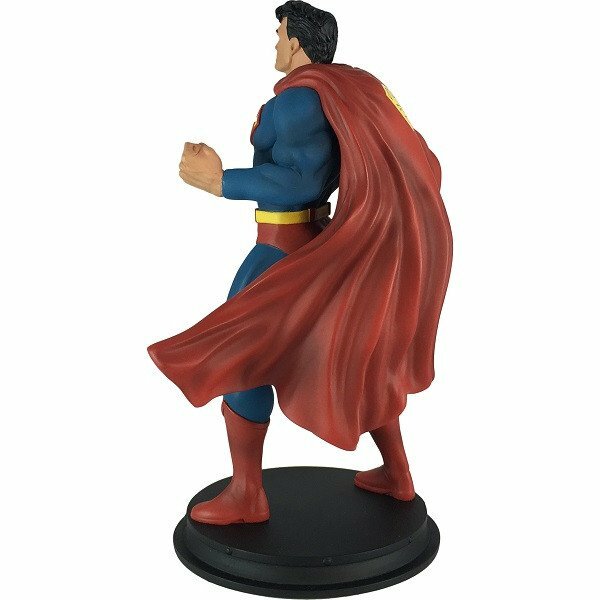 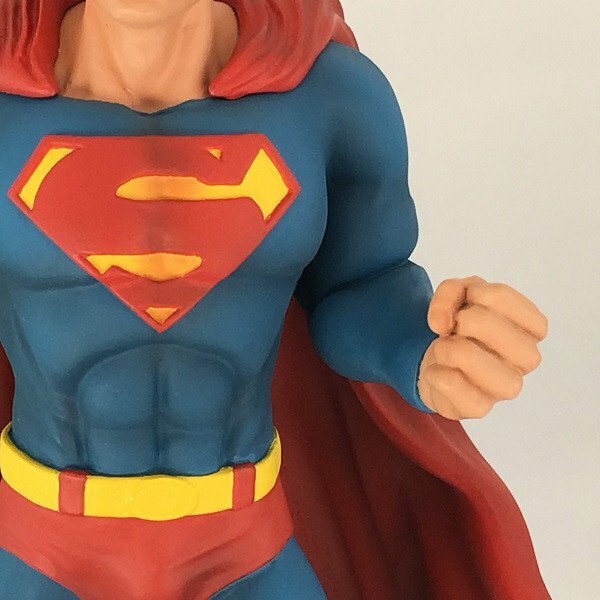 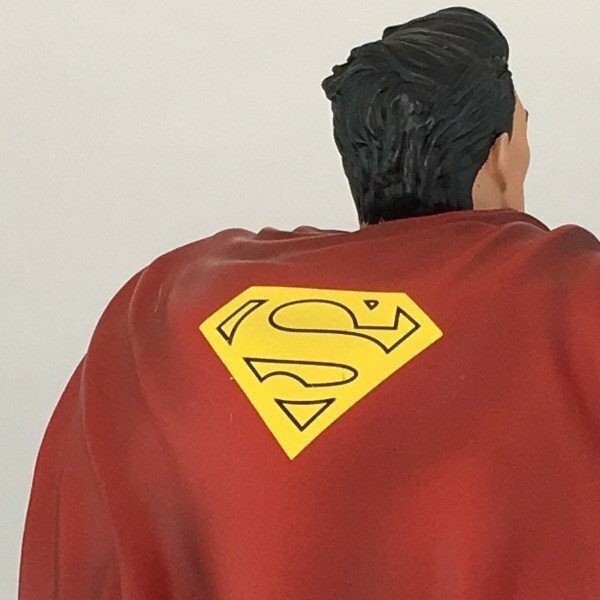 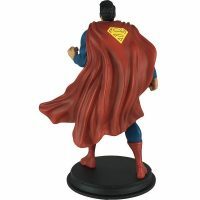 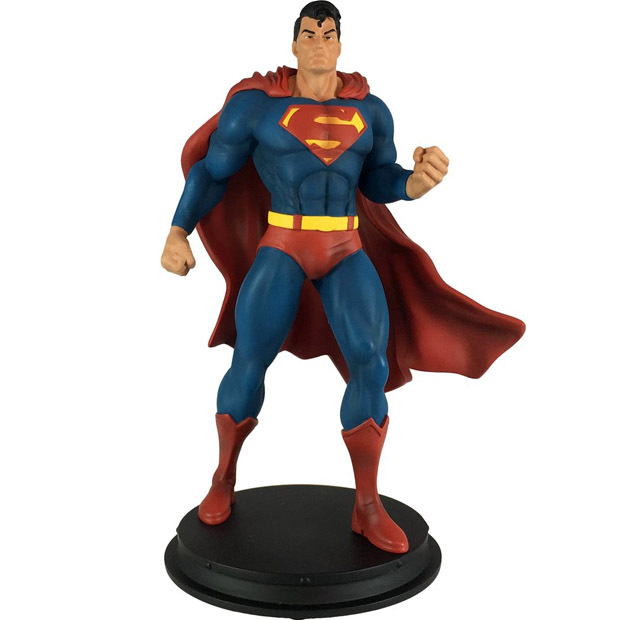 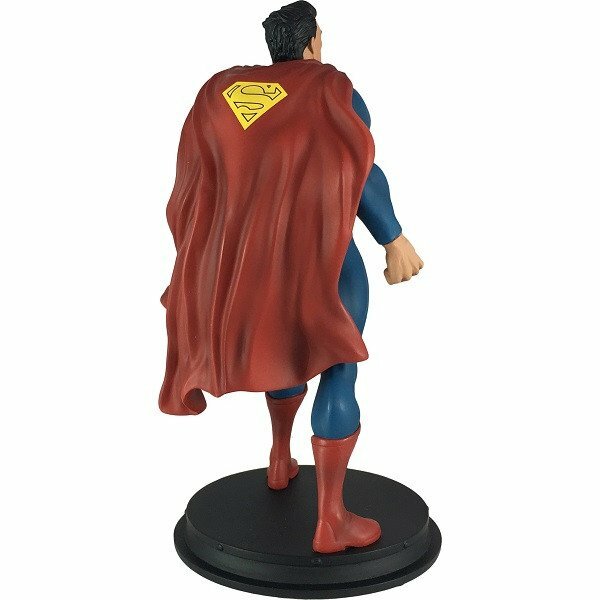 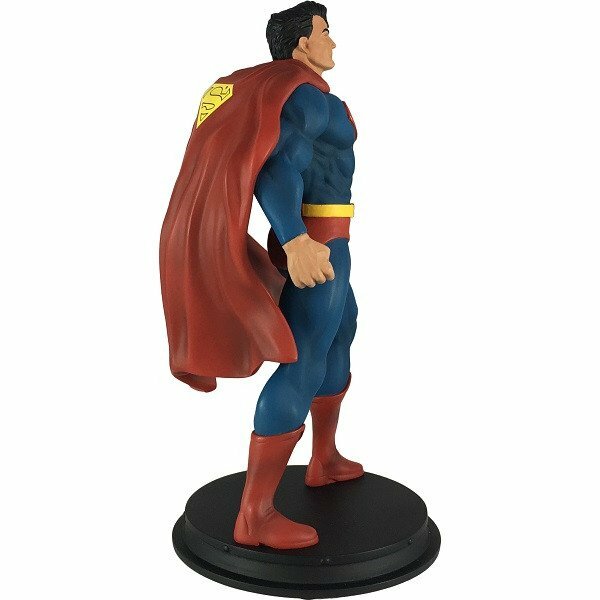 Standing approximately 8-inches-tall and cast in high-quality resin, this statue features Superman with his classic look. 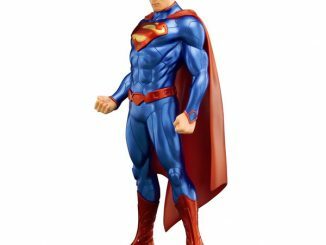 Forget the Kryptonian armor, high collars, and blue boots because this Last Son of Krypton is all about the iconic blue suit with the stylish red shorts and yellow belt. 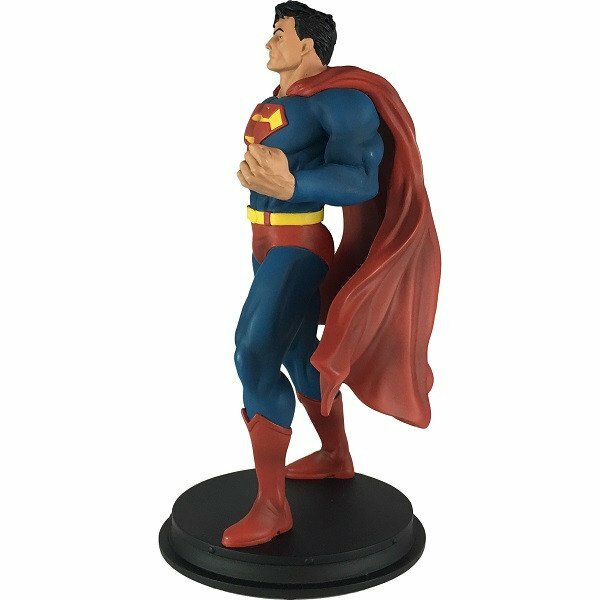 And just look at the size of those fists. 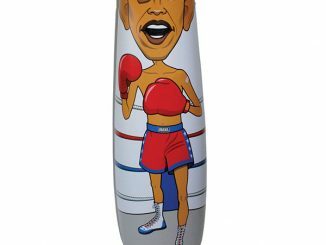 You do not want this guy punching you. 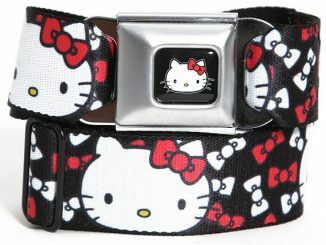 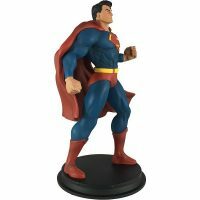 Available for $49.99 at Entertainment Earth. 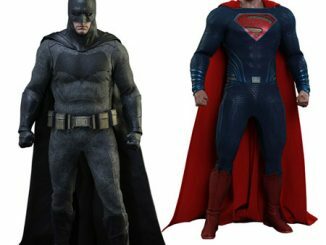 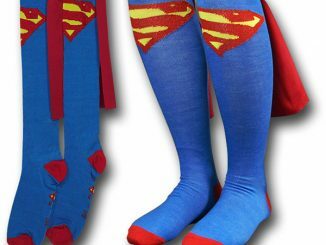 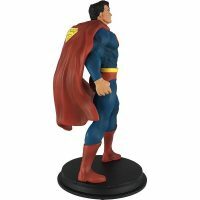 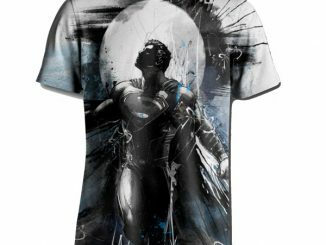 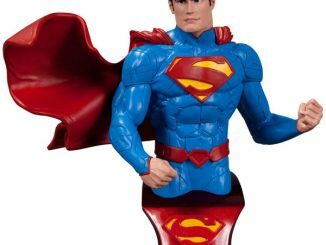 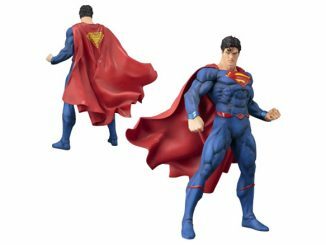 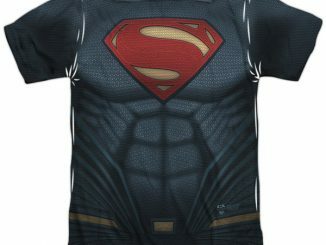 Find super savings on Superman statues at Rout.com.